Is Volatility of Volatility an alternative to low volatility factor? Low volatility investing has generated superior risk adjusted returns over the long-term period and has gained the status of a premium market anomaly. Low volatility factor strategies have attracted significant attention in the decade since the global financial crisis. The rising popularity of low volatility factor strategies is leading to a situation where investors are ending up taking higher exposure in the same securities. 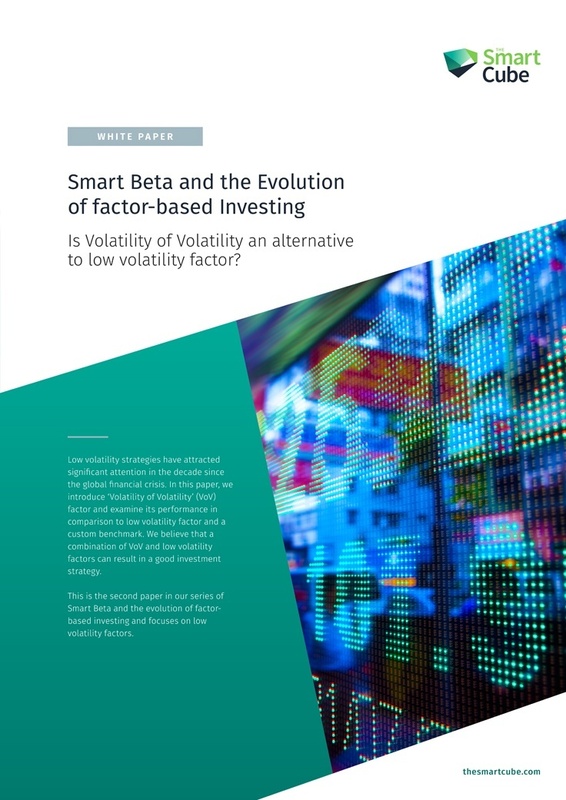 This is the second paper in our series of Smart Beta and the evolution of factor-based investing and focuses on low volatility factors. In this paper, we introduce ‘Volatility of Volatility’ (VoV) factor - VoV is simply the standard deviation of the volatility of a security. The paper examines the performance of VoV factor in comparison with the low volatility factor and a custom benchmark. We believe that the overall performance of Smart Beta portfolios can be improved by rebalancing the allocations between low volatility factor strategies and VoV factor strategies with the changing market cycles. With more than 12 years of financial and investment research experience, Bhavna is the client solutions architect for the Financial Services practice of The Smart Cube. 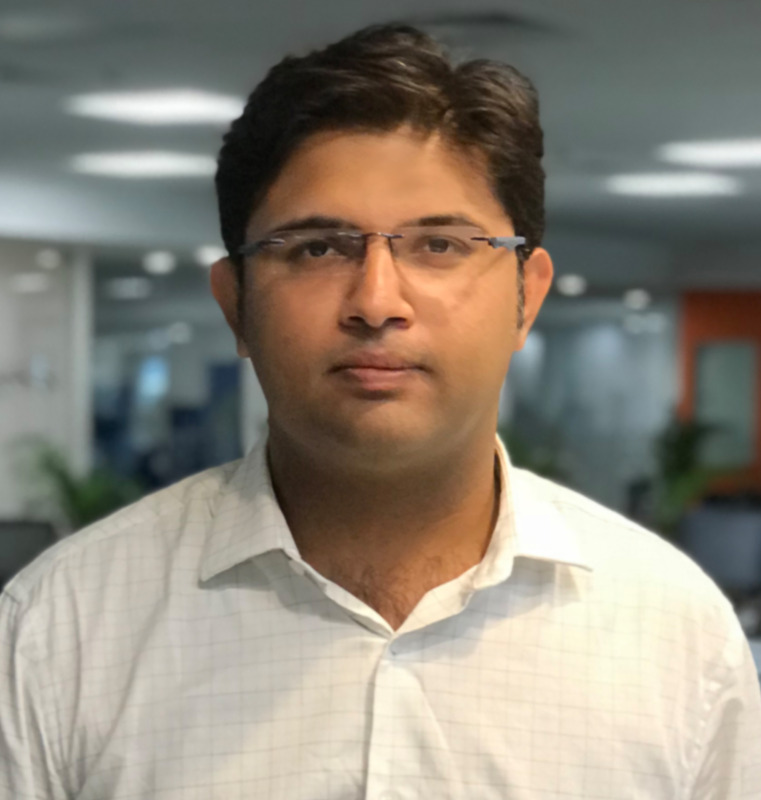 With a wide-ranging experience in the field of quantitative finance and risk management, Raghav is responsible for creating Quant Models as part of The Smart Cube’s Quant Analytics Solutions for Asset Managers, Hedge Funds, and Investment Banks. He has experience in building back-testing frameworks, derivative valuation models and portfolio analytics. Raghav, a CFA Level II Candidate and an FRM Level II Candidate, holds an Executive Program in Financial Risk and Investment Management (Finance) from IIM-Cal and a Bachelor degree in Technology (Electricals).